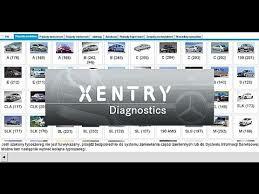 Fensomes now can carry out on line programming to new Mercedes cars ! Previously only possible at Mercedes. Call for details and to book in! 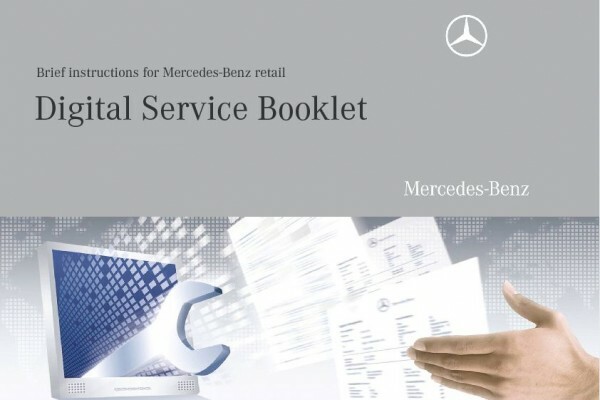 We are now able to update your Digital Service Book on the Mercedes System. We provide this as a free service when you get your Mercedes serviced by Fensomes. Please call or book you car in for more details. �99 Servicing Special Offer ! Our £99 SErvice is back for a limited time! Terms and conditions apply.. of course !